Charleville-Mézières is rich in architectural and cultural heritage and offers numerous sites and activities for your visit. Ducale Square is a great place to start. The Ardennes Museum contains collections reflecting regional culture and history, including puppet collections. Indeed, every two years the World Puppet Theater take place at Charleville-Mézières. Such an event, has brought puppet companies from all over the world since 1961. During this event, the town welcome 150 000 spectators on 10 days. Be sure to also visit the Rimbaud Museum and House, dedicated to Arthur Rimbaud, a well-known French poet who grew up at Charleville-Mézières. 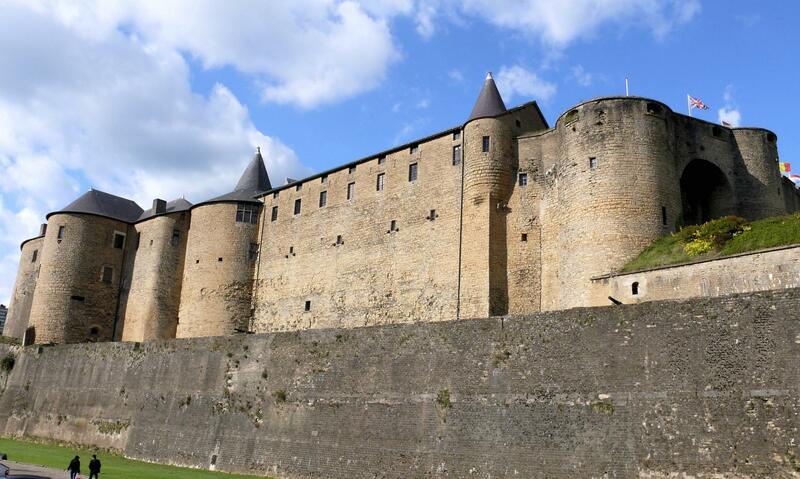 You can also visited Sedan and its fortified castle, one of the biggest in Europe of 35 000m2. Promenade: Running along the spectacular Meuse River valley, the Trans-Ardennes bike path offers an easy 85 km ride between Charleville–Mézières and Givet, near the Belgian border. In the future, the Trans–Ardennes bike path will be extended to the south towards Sedan and Mouzon, going back up through the Meuse River valley. Locally,the springs of Saint-Roger at 5km of Balaives et Butz offer nice walk. Tracks are available at the tourist office of Elan.